Henry concentrates his practice in environmental and energy law. His practice includes representing businesses and municipalities in a variety of commercial and contract-based litigation, as well as advising clients on regulatory compliance, regulatory enforcement actions, and environmental risk assessment issues. 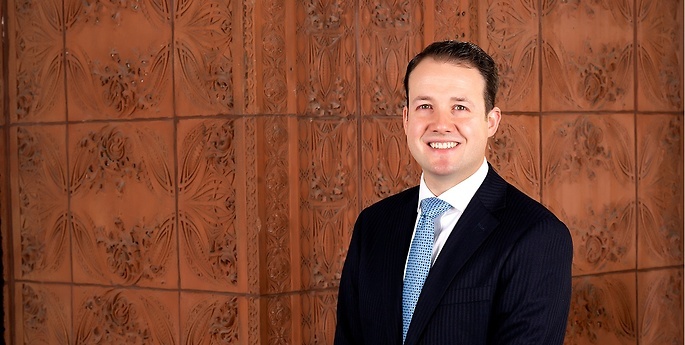 Prior to joining Hodgson Russ, Henry was an associate at a Buffalo law firm in the Insurance Defense and Commercial Litigation practices.